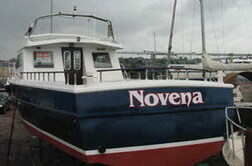 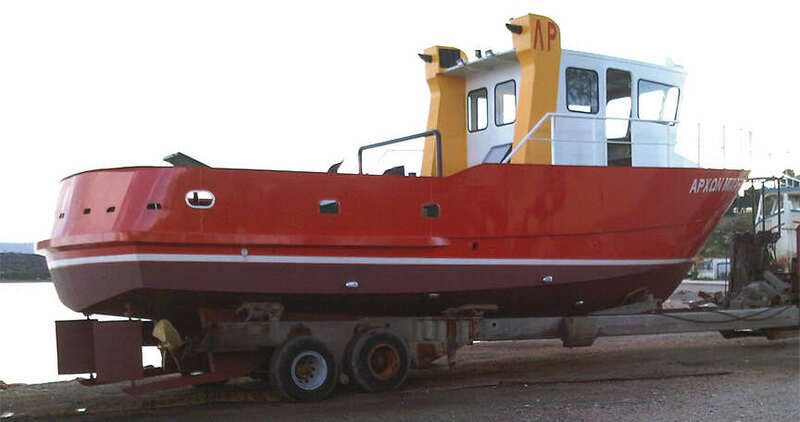 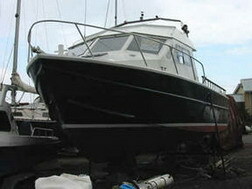 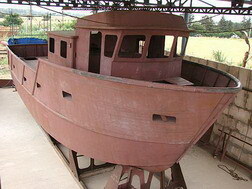 See below for Fisher / Work boats 25 ft / 7.5 m- 65 ft / 20 m & more. 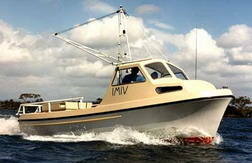 ATLANTIC 40 ALUMINUM OR FIBERGLASS SPORT FISHERMAN. 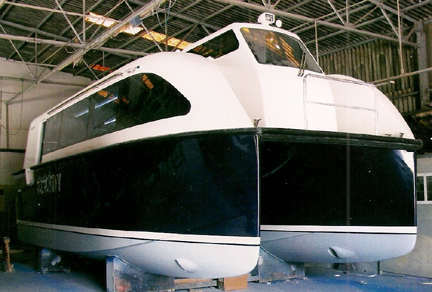 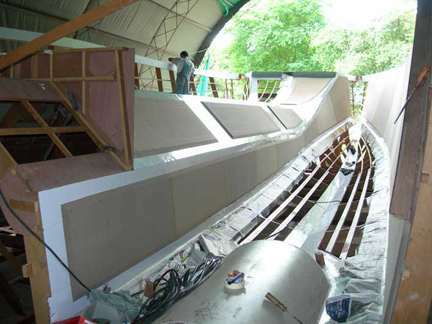 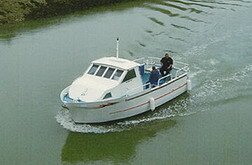 ATLANTIC 16 m FIBERGLAS or Wood Epoxy plans and patterns. 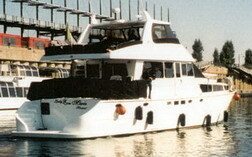 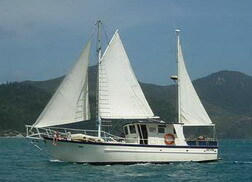 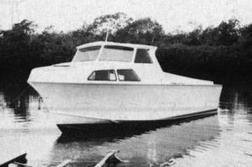 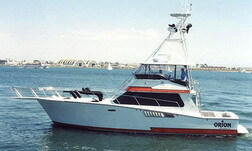 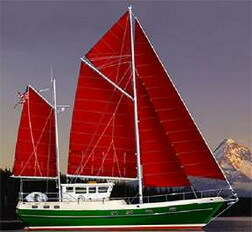 WAVERRUNNER 52 STEEL or ALUMINUM or FIBERGLASS Plans and patterns.